The Air Jordan 13 "He Got Game" returns on Saturday, August 4. Last released in 2013, the new retro will be closer to the OG sneaker from 1997. 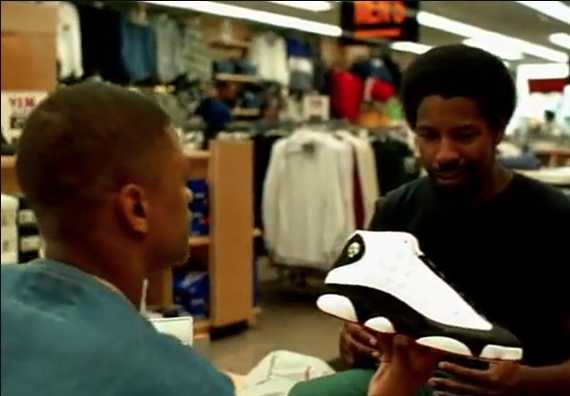 This year's retro pays full homage to Spike Lee movie starring Denzel Washington and Ray Allen. 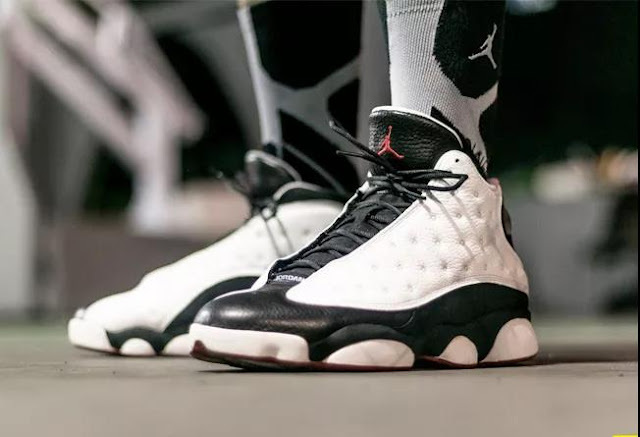 Introduced in 1997, the Air Jordan XIII was the first of the signature line to release under the newly formed Jordan Brand. Its panther-inspired design turned heads on the court, just like the models that came before it. In 1998, its performance cred already established, the shoe crossed over into popular culture when it appeared in one of the year's biggest blockbusters. The sneakers will release at select Jordan Brand retailers online 10 a.m. EST. The retail price is $190. Looking to cop the shoe online? We got you covered with early links to sites releasing the shoe. Good luck!